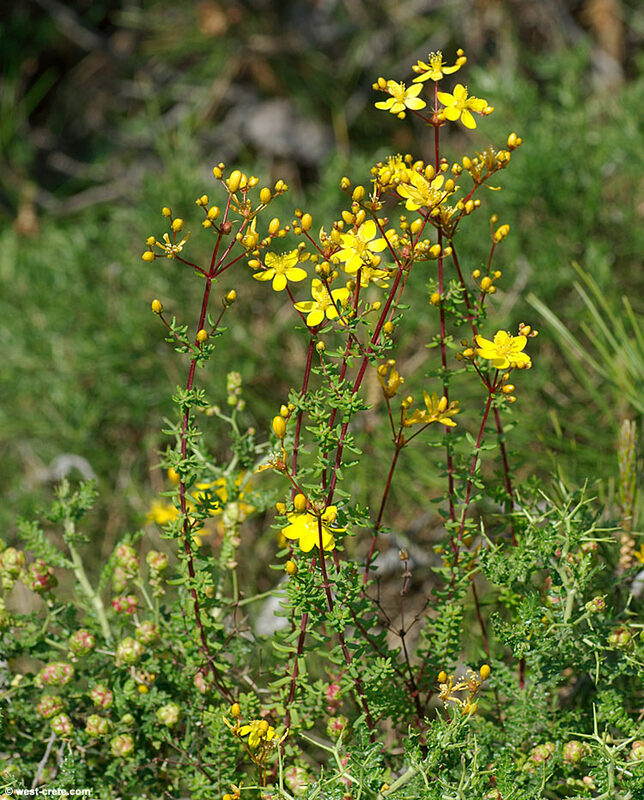 There are 11 species of Hypericum in Crete . 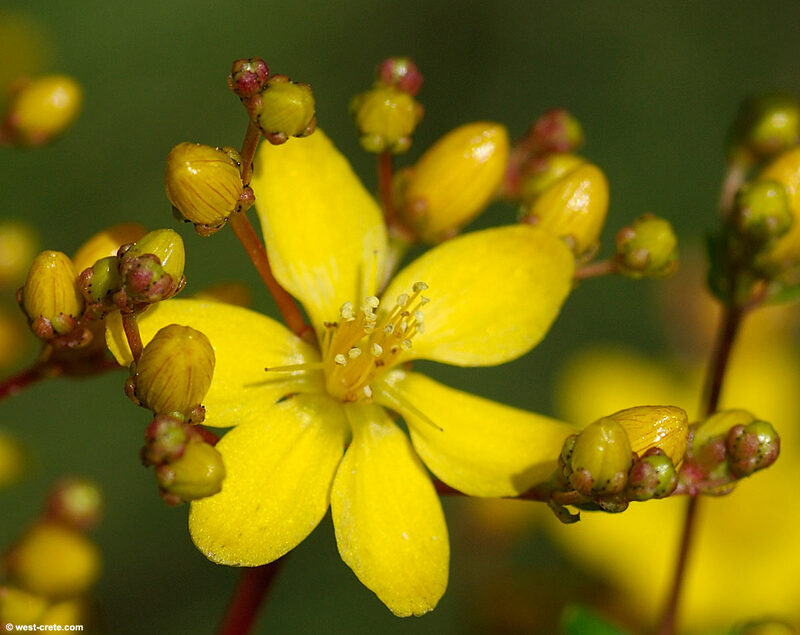 All Hypericums are commonly called St. John's Wort. 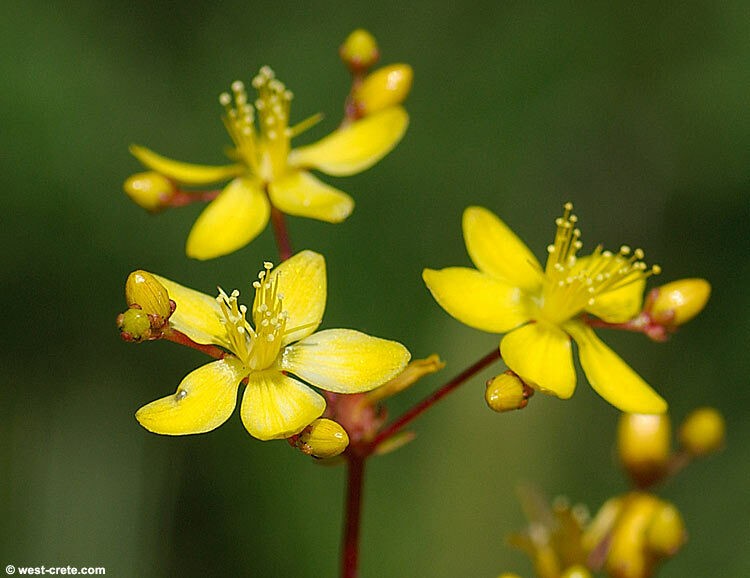 You can click on the pictures. to enlarge.